Hi! 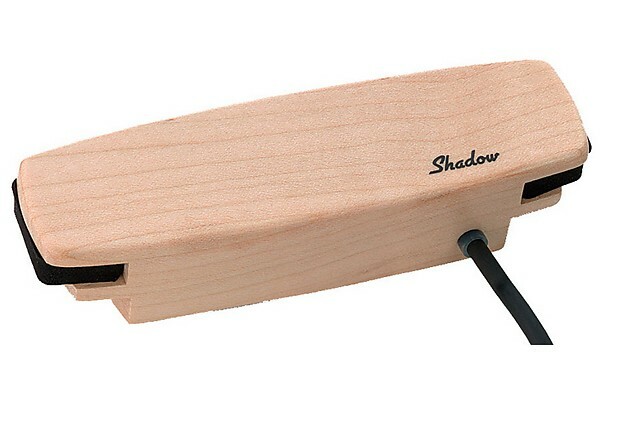 We're selling a Shadow Electronics SH330 Acoustic SoundHole Pickup. This pickup is brand new and comes with all original packaging. Please message with any questions. Thanks! All pre-owned items, sale items, and accepted offers are NON-RETURNABLE. New items may be returned within 5 days from arrival date in original packaging and in showroom condition. Refund will be minus outbound shipping cost and 15% restocking fee, and only made at our discretion. Not all new items may be returned. Please bid and buy with confidence and ask all the questions you have before purchasing. 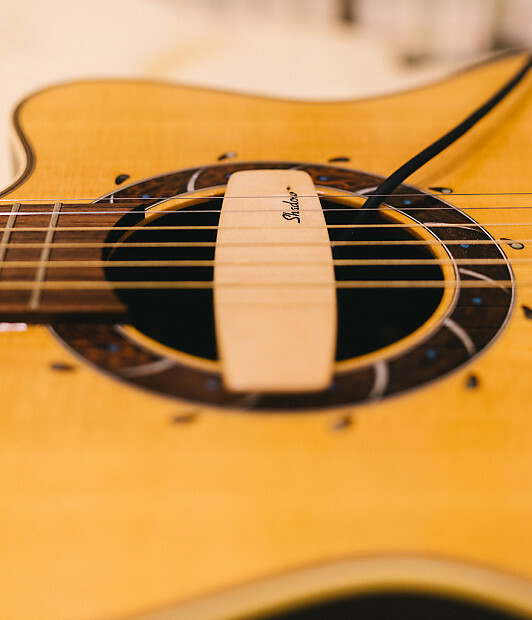 We are a music store in Pittsburgh, and we take pride in our reputation. All items are described thoroughly and inspected before secure, professional shipping.